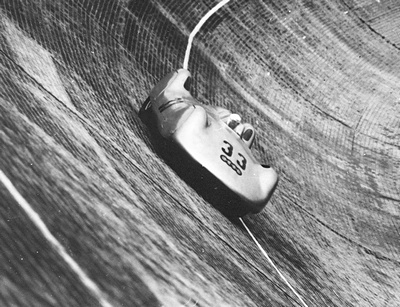 Here an Auto Union Streamliner, at the huge banked curve (43°) at AVUS. would have been awesome to see & here these cars racing around Avus!! !